While London is one of the top tourism destinations in the world, there are some excellent day trips available close to the capital that should not be missed. One of the best options is the historic Stonehenge, which is around two hours away and stands as a truly unforgettable monument. 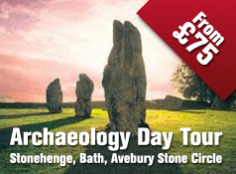 Originally built around 5,000 years ago, the area has been wonderfully well preserved and is now a World Heritage Site alongside a selection of other historic landmarks. The complex features an enclosure at Robin Hood’s Ball, two cursus movements and rectangular earthworks. 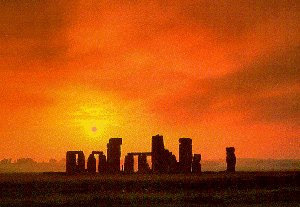 The stone settings at Stonehenge were built at a time of significant change when the new styles of Beaker pottery and the knowledge of metalworking were becoming more popular on the continent. From the middle Bronze Age, less effort went into the construction of ceremonial monuments and more time was spent on agricultural activities. Thankfully, the area has been well preserved by the National Trust since 1927 when it acquired the land around the structure to restore it to grassland. Now, large areas of the local landscape are now owned by them and improvements have been made to modernise the facilities for visitors. Work on the area is continuing, too, with the government announcing plans for a 1.8-mile tunnel past the World Heritage Site. Officials believe this move would transform the A303 by reducing congestion and improving journey times. The Council for British Archaeology (CBA) has supported the idea, though it believes extending it would help to stop damage to popular views of the area. 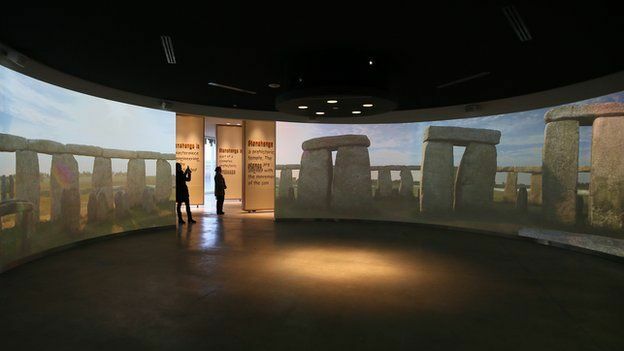 Thanks to excellent work from conservationists, Stonehenge continues to be one of the most popular landmarks in the world, giving visitors a great insight into the UK’s history. 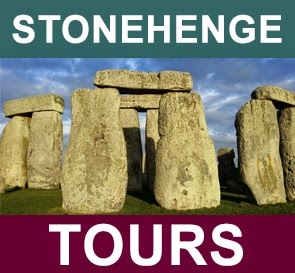 How can I get to Stonehenge? 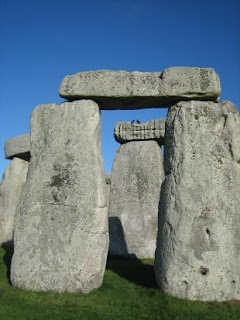 Stonehenge is around 88 miles away from London, with the nearest train station to the landmark being Salisbury. While public buses do run from the station to the site, visitors will be tied to the travel schedule and, in the event of a train delay or cancellation, may not be able to spend as long at the site as they wanted. While driving down is another option, there is often a lot of traffic in the area due to the large volumes of tourists. Plus, if you’re travelling from London, you may have to handle heavy congestion as you leave the city centre. A better alternative could be to use a coach tour service. You can choose a time that suits you and benefit from reserved seating, ample luggage space and Wi-Fi, taking away all the stress of driving.